WILD BOHEMIA AT THE MOST UNUSUAL WEDDING FAIR. So this wedding fair season I’m not going to be exhibiting at as many local fairs. It’s been a decision that’s been hard to make as I love meeting newly engaged couples couples and talking all of the wedding talk and I really love creating displays of props to inspire you guys, but I’m lucky enough to be getting pretty full for the key summer dates next Summer already, which feels very lovely and exciting. There is one date that you really must add to your diary for next month. 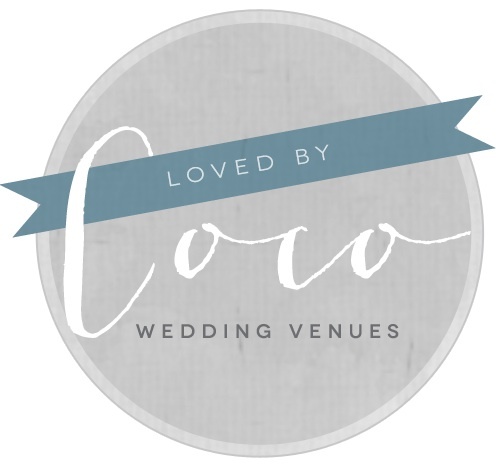 It’s the Most Unusual Wedding fair at Godwick Barn on November 6th. I do use the word epic a lot (I know, I’ll reign that in!) but this really is going to be. I’m creating another styled outdoor ceremony set up under the vibe of ‘Wild Bohemia’ so if this mood board below looks a little bit of you, you should definitely come and see it/us there! Because this is our only wedding fair this side of Christmas we’re seriously going to be pulling out all the stops with our collaborative effort with the Swaffham Florist sisters again. “Bohemia moves on to become a little more relaxed, full of natural unruly beauty, and Godwick is the perfect wild and untouched setting to host this look. Taking cues from the current interior movement to Bohemian textiles, a more natural palette born from the earth and lots of textural interest. A richness of deep mulberry, warm mustard, soft mocha and dusky pinks make up the colour range for this look. Get yourself registered here, this is going to be good! Image credits from clockwise : The Good Florist via Festival Brides, Love My Dress, Vintagebridemag.com.au, The Lane, Baked Blog, The Lane and Style Me Pretty. BRITISH BACKYARD URBAN PRETTY REAL WEDDING. Crickey! I can’t believe we’ve not blogged this gorgeous real backyard wedding inspo before now. 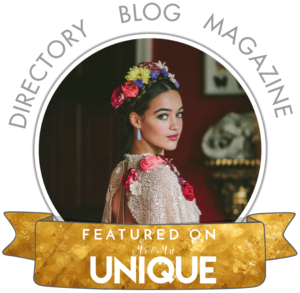 Back in the spring of last year I was lucky enough to be asked along by Louise Beukes, Editor of B.loved blog to be her styling assistant for the wedding of Sinclair, owner of Maids to Measure. I mean, really, for someone new to the wedding industry this was an opportunity I was not going to miss! 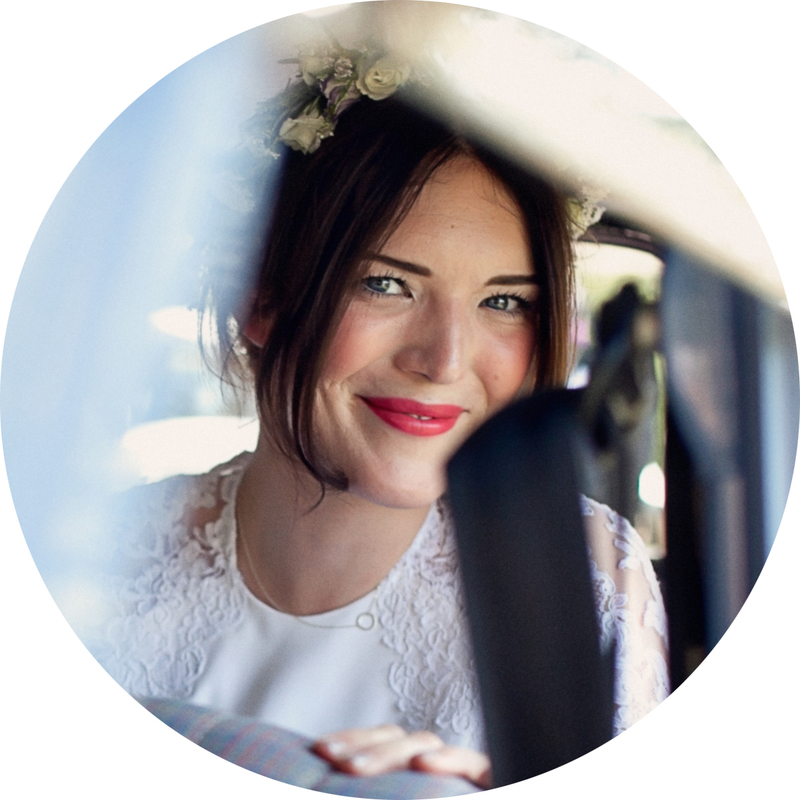 I learnt so much more than I thought by shadowing the brilliant Louise, from thinking through the logistics of setting up a wedding, how to organise a team of suppliers right down to the essentials for a styling kit. It was after this wedding that I knew I wanted to be more involved with wedding styling and not just prop hire. The wedding was super stylish, beautiful seasonal flowers from Liz of Blue Sky Flowers lined table tops with lots of potted plants and herbs. A palette of mid-grey, white and bright pops of pink on the stationery was perfect. Modern contemporary all the way for this back-yard city wedding with a whole heap of pretty. It was incredible to see the space transform under the organisation of Anna from Bride and Glory; There was a ceiling filled with fresh foliage and festoon lights, then we set to hanging my galvanised buckets as suspended drinks holders which really added the cool and the floor was covered in old persian rugs. The graffiti garage was transformed with drinks station details and a more pretty blooms to soften the bar top. An adjoining lounge with throws and cushions featured our mini skulls and antlers on the table with cigars for the boys and baskets of cushions to cosy up with. Helping with this wedding really opened my eyes with wedding styling and design, anything really is possible. If you love a space and it’s where you see yourself celebrating then transforming it into your wedding vision will totally work…with the right team to have your back you’ll be dining in a Pinterest worthy picture in no time! Images by Claire Graham Photography and Lucy Davenport. Back in the spring we created a very simple, styled shoot at Godwick Hall. They have the most incredible Georgian house with stunning decor where intimate ceremonies can be held with your favourite people. I’m in love with the idea of elopement, ‘run-away’ weddings right now and where all the focus is on the couple and their love for one another. Doesn’t the idea of driving miles away from home to somewhere peaceful and remote to say your vows to one another sound like the ultimate romantic adventure? I kept to a palette of white mostly and fresh green for the set up, with florals to be seasonal and foliages to create lots movement. There was a foodie emphasis for the shoot, well why not go all out on the catering if you’re celebrating with just a few people to make it really the best meal ever. We set up an outdoor ceremony space in the garden and also two options in the hall too, with minimal decor pieces, using brass candle sticks and vessels and a few cut glass candle holders to add a little luxe. An old roll top bottle green car was a favourite in the shoot and the words ‘Come away with me’ that I wrote on the window. Do you plan on a stylish, simple celebration? Check out Godwick Hall then guys for the ultimate Norfolk rural hide-out for you and your beau. This wedding was all about the details, when the Laura the bride got in touch for me to help style the barn with her I was so excited. A totally new venue for me and after a 2 hour venue walk round meeting we had some big plans and ideas. Laura was a true DIY bride and nothing was too big a project, from the dozens of little origami birds behind the cake to the hand painted terracotta pots on the tables and of course that hand written paper table plan…I arrived on the day and was already in awe! Please enjoy these images of a wedding that I adored being a part of, I have such great memories of the set up day spent with Laura and Tim’s family and friends. I dabbled at floristry with market and garden grown flowers and had a ball setting up props; from the lit up hanging ladder for the sweets, the macrame backdrop behind the band, the boho corner…it was all just so me. I may not say it enough when I’m inundated with hire to wash and pack and an overflowing inbox, but I love what I do. If you think you’d like a hand with your wedding set up and a little styling advice pre-wedding then I’d love to hear from you. If L plates, pink cowboy hats and bar crawls are not what your hen party dreams are made of we have an alternative. If you’re looking for something a little more stylish we have the perfect solution. A styled flower crown hen party. I’ve been wanting to put together styled hen party packages for a while, but the weeks roll on and there just don’t seem to be enough hours…but I’m excited that I’ll hopefully add this to our site this Autumn. We styled a little sweet treats station with donuts, cakes, fresh fruit and pink pop. Yum! The Swaffham Florists set to showing the girls how to create a complete crown, from wiring the stems to attaching them onto bands. We worked on adding pretty details at the party as well as creating a little style lounge outside for the hens after their workshop to enjoy some fizz. Our awesome photographer was Tatum Reid, who captured all the hens in their crowns. What could be more beautiful than a professional photographer being their at the party to take stunning pictures to cherish and look back on. This is the perfect hen party for all your girl friends, their babies, kiddies, the Mums and Nans too…and even pets it seems! 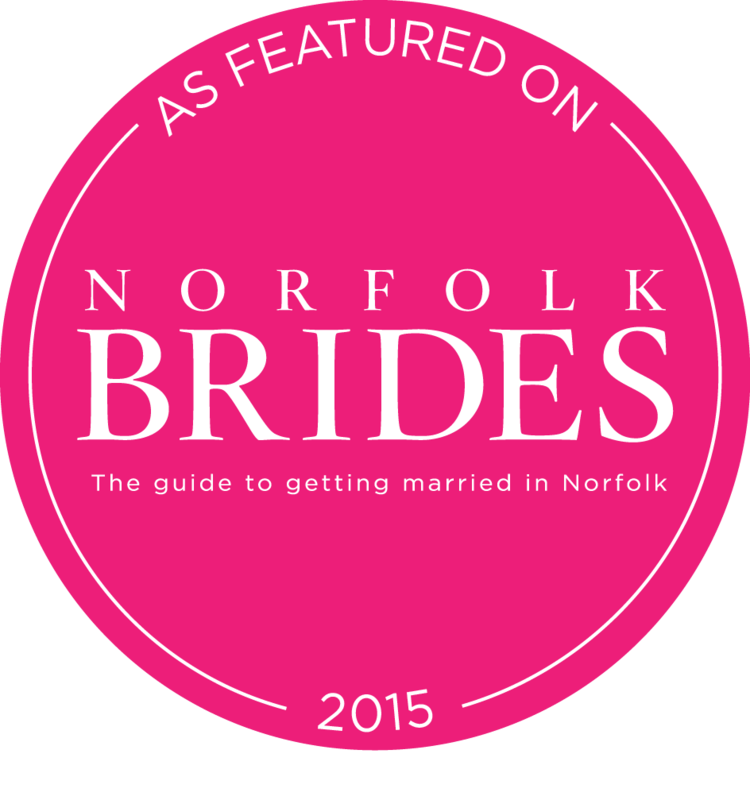 The venue was Cliff Barns in Norfolk, its the perfect eclectic, cool space for a hen party with really awesome rooms to stay in too. We followed the palette of pinks, greys and monochrome spots and stripes through form the workshop into the small decor and dressed the main barn and mantel. This shoot was created exclusively for Bloved Blog. You can see the full write up over there too. 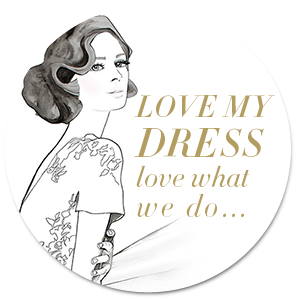 If you fancy having a styled hen party and would like to know more, just drop us a note here. 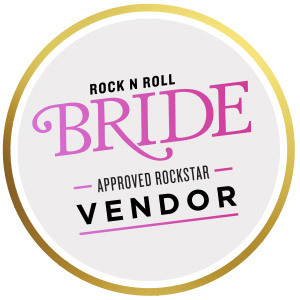 The possibilities are endless; a bohemian henna tattoo hen party, rustic beach picnic, tropical pool party with glitter station make-up…the more bonkers the better! Styling : The Little Lending Co.
WOODLAND ENGAGEMENT SHOOT BY THE LITTLE LENDING CO.
Firstly I’m going to start with an apology, the blog has definitely take a back seat this summer season. It’s been a bit testing so far, I mean awesome, but also a bit tough with more lenders than ever! You might have spotted our baby news on social media, so my energy’s been flagging and not been feeling my usual 100% the last few weeks. There have been quite a few power naps at LLHQ just to get through the day! It also means you might have waited a little longer for replays on email, which is not cool I know, but thank you all so so much for your patience. I’m feeling a little more on top now so let’s roll on into all that August has to offer. So this shoot was styled last year. It was a competition ran by Kathy Ashdown Photography to offer a woodland engagement shoot styled by yours truly. Long standing LL fans will have spotted bits of this shoot on our Instagram and Facebook over the months but thought it was time to share my favourites from the shoot. Our hot couple we’re made up by Emily of Love Moi Make-up and Hair by Tracey Ward. Heather Jackson was second shooter so no details we’re missed at Swanton Morley gardens where in-house florist Crown Flowers added lots of natural green to the set ups. I’m all about getting the engagement shoot to be about you two, doing something you would usually do together, celebrating your hobbies and passions. With this shoot I wanted to create lots of autumnal seasonal tones, from the foliages to the clothing the couples wore. I created a make-shift tipi filled with rugs for the first backdrop for our duo, draped with lots of foraged greenery and antlers adorned the top. We lit a camp fire on the woodland floor for the couple to cosy up together in tartan blankets and have hot chocolates and marshmallows on sticks. Pure cuteness! A rustic picnic followed, again using simple, natural foods teamed with lots of rustic decor pieces and a smidge of candle light. Finally we strung soft festoon lights in a log store. This shoot was all about capturing the warmth and romance of the couples love. If you’re looking to add a little something more to your engagement shoot, then hit us up. We’d love to work with couples to style their engagement sessions with our growing selection of props and head full of ideas! AUTUMNAL WEDDING INSPIRATION AT GODWICK GREAT BARN. So many of you will know my connection with Godwick Barn from past posts. I work there as one of their wedding planners as well as running LL, I’m super lucky to call this beautiful barn my work place. When James the owner of Godwick started planning his own wedding there in October last year I was so thrilled and excited to be a part of the day. Some of our little lends we’re taken to the barn on the set up day and I helped Aimee, the lovely Bride-to-be, with a few details. This wedding is full of beautiful autumnal barn inspiration, seasonal colours, blooms and food. Wonderfully rustic and relaxed, the barn really hasn’t looked better. From the wooden tables to the trailing foliage and modern calligraphy signage this wedding was always going to steal my heart. I just adore the colour mixes, the bright red berries with rich forrest green foliages and lots of berry tones against white highlights. These colours coupled with the midnight navy blue bridesmaids dresses and gents in traditional tweed is such a fab way of working with the natural seasonal tones for an Autumn celebration. So many stunning details, I’m sure you’ll enjoy this…. Props and signage – The Little Lending Co.
Are you planning and Autumnal barn wedding? Hows it all coming together…? Milestones for little companies are pretty exciting. I mean 5000 followers on my Instagram feels pretty darn good. I’m definitely celebrating anyway! So as a little thank you to you awesome people I thought I’d offer a wee discount on our ‘A little help goes a long way‘ styling package. If you’ve been thinking of getting in touch for us to help with some super styling for your big day then make this most of this little offer folks until the end of June. *Subject to availability on dates in 2017 and 2018. 10 WEDDING DETAILS NOT TO FORGET. The stylist in me loves a detail shot, honestly, possibly even a little bit more that the ones with people in which I don’t know if I should admit that! I just get really excited about a lovely little styled detail from a wedding that some one has really considered and put some loving thought into. So I wanted to share some details not to forget if you’re going in for all of the detail with your big do. On our instagram this week it was our top tip to make sure you have a full set of stationery for your wedding stylist of wedding photographer on the wedding day. From the save the date, to place names, menu, invite…Pull in some details or flowers around them to create something sweet as a lovely reminder of all the effort that creating your paper pretty. Don’t be like me and leave it on the bathroom door….! Think about the placement, the hanger and dressing it perhaps with flowers or other accesorries you’ll be wearing. Image via Best Day Ever. Have a little fun with added details, a bar always needs signage, some flowers and candles. Add a little of you two too. I’m all about the chair swag, so much so I gave them their own pin board. Think of florals to signage, diy garlands and trinkets that represent you two. Always banging on about lighting, I know but think about the atmosphere you want to create. Clustered tea lights in cubby holes and simple church candles do all the work. This can be creative, all too often it’s just sat on an easel. Think about creating a fab display using items that are personal to you both. Add a little extra to where you two will be sat. Either through the decor or a different floral centre piece. Or think about hanging a backdrop behind where you’ll be sitting. After all there be lots of pictures taken here. Appart from the ceremony focus think about what will be lining your aisle. Potted plants, candles, chair ties and garlands…so many options. Give a little thought about how to display them on the tables and amongst your crockery and linen or table centre flowers.